We are a law firm devoted to our clients! As experienced litigation attorneys with an office in St. Peters, Missouri, it is our goal to bring top tier representation to all of our clients on cases big and small. Often times the difference between winning and losing a case is determined by the legal counsel in which a person employs. If you are going through a divorce, custody, child support, criminal , or DUI/DWI matter then you should allow us to show you the level of service we bring to the table. We want to win your case for you! Laurie Dodd is a highly experienced Family, Criminal, and DUI Law Attorney. She is currently the managing attorney at the McMillan Dodd Law Firm Located in St. Peters, MO. Divorce, Child Support, Child Custody, DUI DWI, Criminal Defense, and Personal Injury are her main areas of practice. Laurie Dodd graduated from St. Louis University School of Law in 2007 after serving her country in the Air Force. She currently resides in St. Peters and is a long time member of the St. Charles County Bar Association. Furthermore, Laurie Dodd is recipient of numerous awards in Criminal Defense, Family, and other areas of law. 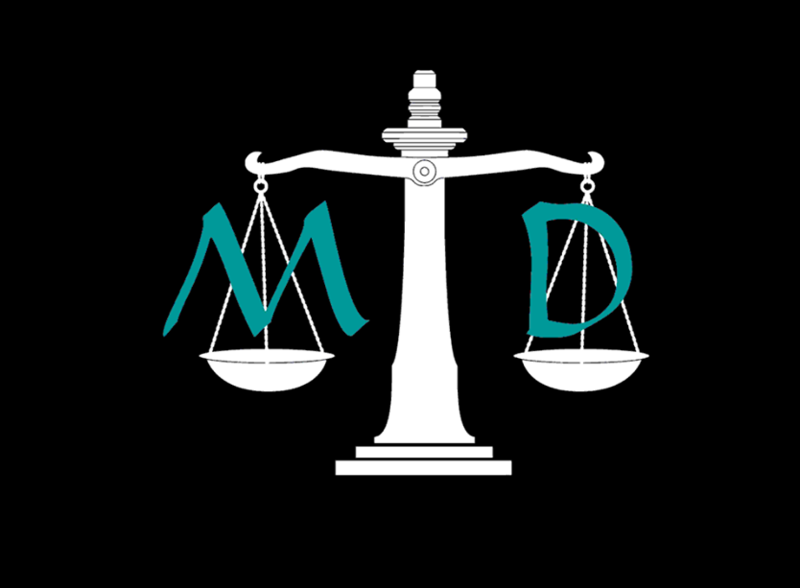 Kevin R. O’Reilly is an Associate Attorney with McMillan-Dodd Law Firm, LLC. Since 1997 Kevin has been providing top legal services to clients. He has experience with civil litigation, personal injury, family law, criminal law, traffic, and DUI/DWI. Kevin is licensed in Missouri and Indiana. Kevin lives in St. Charles, MO. He enjoys spending time with his family, reading, and playing/coaching sports. Kevin is a member of St. Joseph Catholic Parish in Cottleville. Kevin grew up in Lafayette, Indiana. He attended top ranked Wabash College where he earned a bachelor degree majoring in Psychology and minoring in Philosophy. After graduating from Wabash College he attended top ranked Indiana University School of Law.